Hailiah is a musician who grew up in Cobourg. She’s been involved in music her whole life. Her music style has been compared to the likes of Peter Gabriel, Kate Bush, and Lana Del Rey. She’s releasing her new single Hunters featuring Joel Wesley and Brizzy Beats May 1st. Currently working on a new performance project, you will be able to find her performing live this summer around Northumberland county! 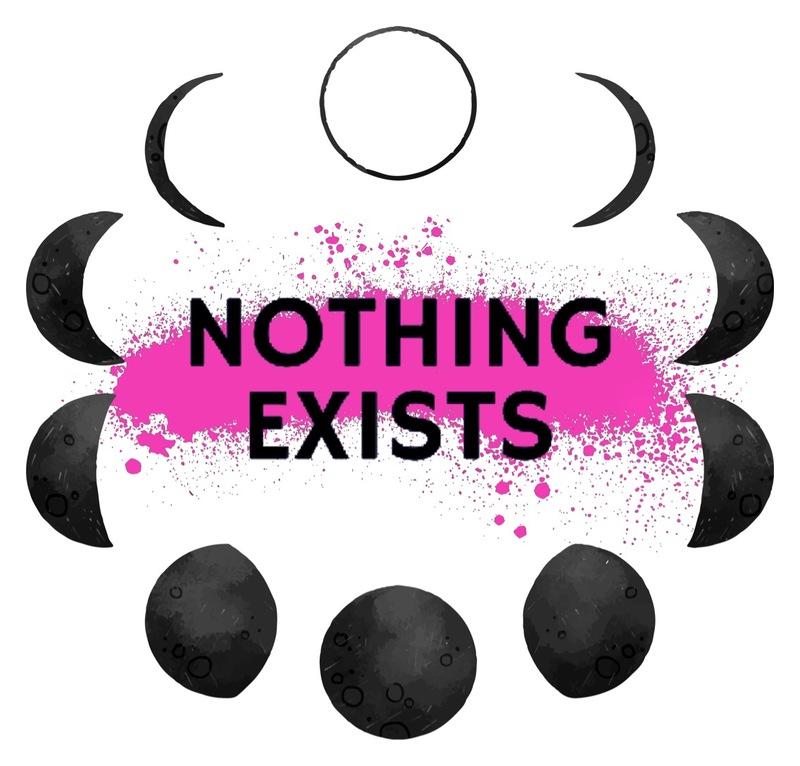 Don’t forget to tune in to The Nothing Exists Radio Hour on Northumberland 89.7 to hear Hailiah’s brand new single and to listen to an interview with her! You can find Hailiah’s event and release dates on her Facebook or Instagram page @hailiahmusic and you can buy her music on bandcamp. Featuring Cobourg’s own Bryson Emmons, The Castor Troys are a story-telling hard rock band from Hamilton, Ontario. Drawing inspiration from bands such as The Headstones, Social Distortion, Motorhead, The Offspring, and Iron Maiden, The Castor Troys have been around since 2013. They have a full length album out called “Come Hell or High Water” and are currently releasing singles from their upcoming 6-track EP. The Castor Troys just released a new music video for their song “Blackout Love”, and have also previously released a Tom Petty cover, “Running Down the Dream”. You can find them on Spotify and iTunes as well as Facebook and Instagram.